Cough and Cold – Although there is no cure for the common coughs and colds, there are numbers of home remedies that help make you feel better. One of the best home remedies for coughs and colds is garlic. This is an immunity enhancer and drinking fresh garlic tea sweetened with a little honey helps to make you feel better. Take 2 to 3 cloves of peeled, fresh garlic and crush lightly. Add this to 2 cups of water and boil. Lower the heat and simmer for 15 minutes. Strain the garlic and cool to room temperature. Add raw honey, a pinch of cayenne pepper and a few drops of lemon juice. Drink as much as you like. Constipation – Constipation can be a common occurrence with the aging process. Constipation occurs when you lack fiber in your diet. There is no home remedy good enough to cure the problem of constipation than a diet rich in fiber. If you eat plenty of whole grains, fruits, and vegetables, you will suffer less with constipation. You can also try prunes and figs and one teaspoon of ground flaxseed sprinkled on your food. You should also drink plenty of water to keep the body hydrated which lessens the risk of constipation. Dizziness and Imbalance – A common problem in seniors, over the age of 60, is falling due to lack of balance. This can occur due to a number of reasons. However, dizziness and imbalance may not be a cause for concern unless it keeps recurring. In this instance, you need to consider medical attention. However, a rare incidence of vertigo or dizziness and imbalance can be remedied with ginger. Crush the ginger roots and consume them fresh or boiled in water. You can also consider chamomile or peppermint as a natural substitute for ginger. Ginger may react with various medications. Therefore, you should consult your doctor before taking it. Arthritis – Arthritis is a disabling condition that occurs due to wear and tear of the joints. It is deeply painful and can significantly hamper the quality of life. Although there is no cure for arthritis, you can try home remedies that may give you some relief. Two glasses of black cherry juice twice a day help clear arthritis-related pain. Eat plenty of parsley, broccoli, spinach, carrot, beet, and cucumber. You can also dilute five drops of essential oil of ginger in 20 drops of carrier oil such as wheat germ or almond oil and massage into painful areas. Physical ailments are common problems we face with the aging process. However, these problems should not hinder or lower the quality of life. 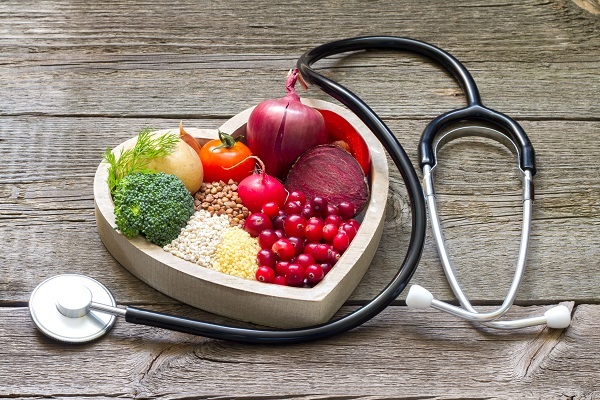 Considering these home remedies can be beneficial so that you can live a healthy and full life. 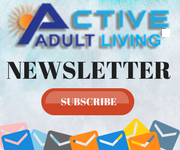 Subscribe to our ActiveAdultLiving Newsletter and visit our website ActiveAdultLiving.com for more information on a wealth of information related to Active Senior Living Our website lists over 8,400 Active Adult Living communities across the US and Canada and this information is absolutely free for your viewing.